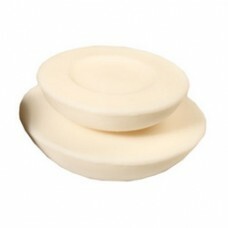 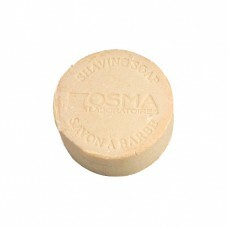 Shaving soap for use both at home or in Barber shops. 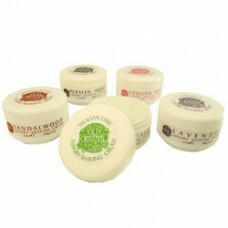 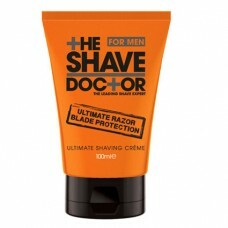 Our range of shaving soap is formulated to provide the richest lather to ensure a clean and smooth wet shave. 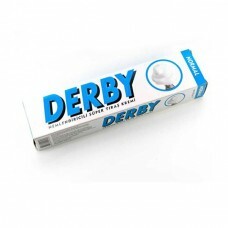 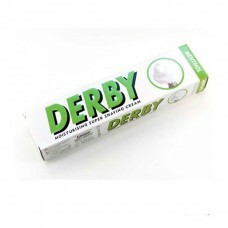 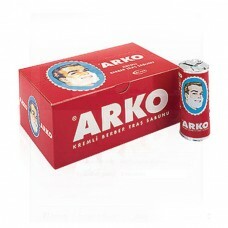 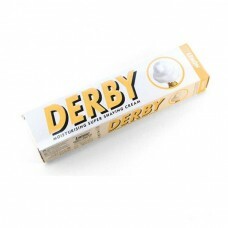 Choose from Arko, Turkeys favourite shaving soap, Derby shaving soap and Vulfix shaving soap.